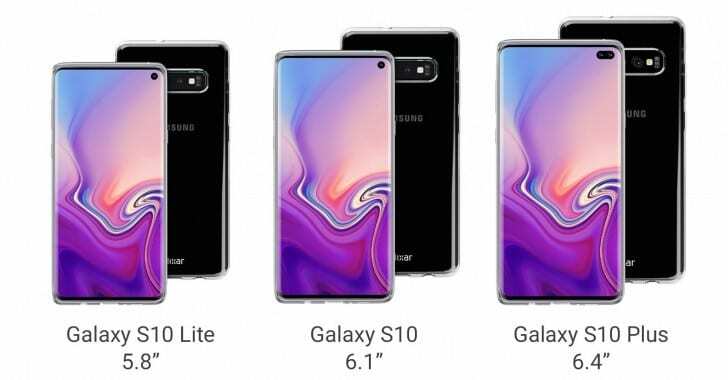 The Samsung Galaxy S10 was announced at Samsung’s 2019 Unpacked event on February 20th to a very hyped crowd. This year, instead of the usual two Galaxy S models, S and the S Plus, Samsung announced a staggering three phones, the S10, the S10 plus and the S10 E. Each of the three new phones comes with the blazingly fast Snapdragon 855, a top of the line eight-core processor that was released in late 2018 which allows for fast browsing and app usage. Along with the new processor, each model comes with different amounts of ram and each phone also has different configurations(Basically the more ram you have you can run more, bigger programs, MORE IS BETTER). The S10 E’s base model comes with six gigs of ram and 128 gigs of onboard storage while the higher end configuration comes with eight gigs of ram and 256 gigs of storage….